Under Construction. *New Construction with projection completion scheduled for Fall 2018. This is exactly what youve been looking for! Nestled in one of St. Clouds most sought after brand new communities, this spacious four-bedroom, three-and-a-half bath home has all the design and tasteful finishes youve been looking for. This open-concept home features a first-floor master suite, convenient drop zone, gourmet kitchen with stainless steel appliances, and bright open living areas. Enjoy beautiful twilight birch wood cabinets with crown moulding on uppers and decorative knobs/pulls in the kitchen and cabinet hardware in addition to granite countertops. 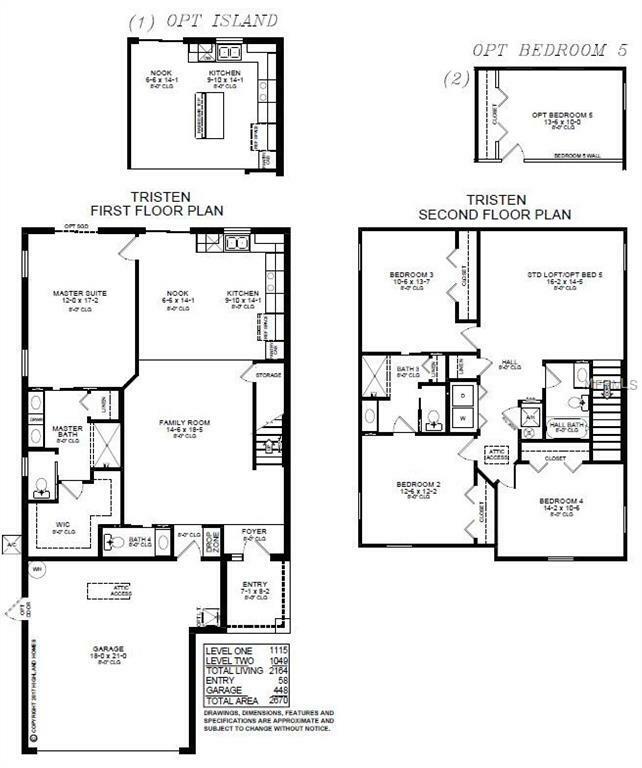 The second floor is home to three comfortably-sized bedrooms, two full bathrooms-each with premium laminate countertops with crescent edges and decorative wall tile, and an expanse loft that makes the perfect office, hobby room, or informal living area. Additional conveniences in this stunning home: upstairs laundry closet, Jack-and-Jill bath #3 upstairs between bedrooms 2 and 3, Mohawk stain-resistant carpet, wood vinyl plank flooring in all wet areas throughout the home, ceiling fan and cable pre-wires throughout, and an extended, screened-in lanai perfect for relaxing or entertaining. 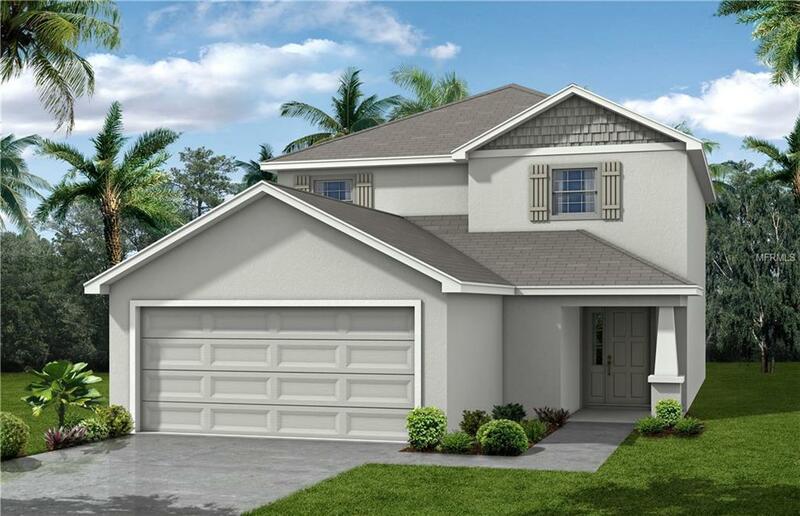 Just moments away from the Florida Turnpike and Highway 192, this brand new community offers a laid-back locale and desirable community amenities. Call today to come visit your next home this one wont last!